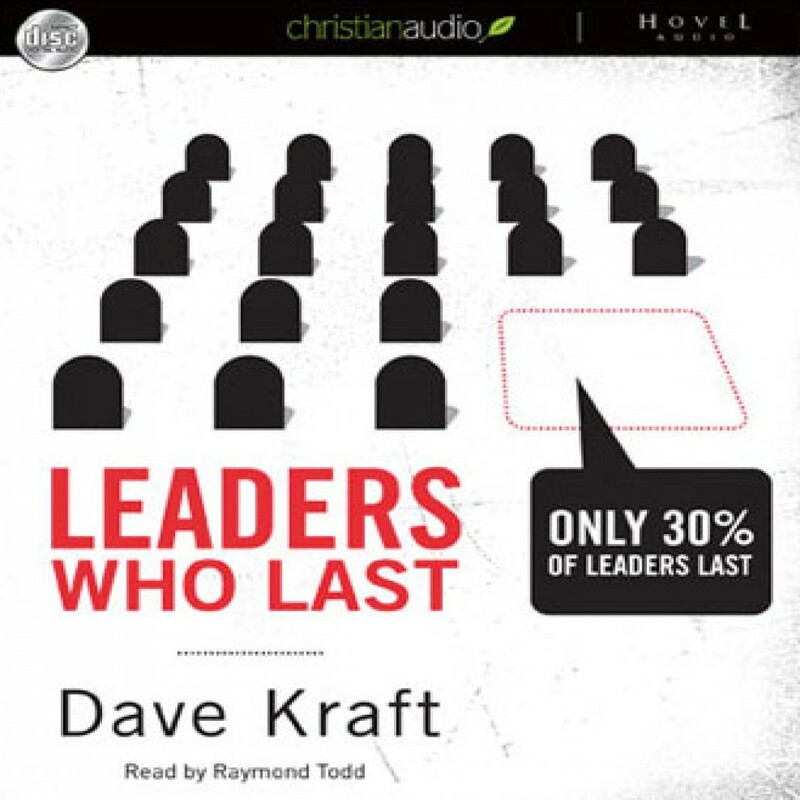 Leaders Who Last by Dave Kraft Audiobook Download - Christian audiobooks. Try us free. If you are a leader - get this book!